Hi viewers, welcome to Tricks-Zone. 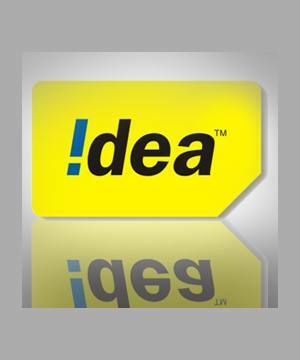 recently one of my friends ask me how to transfer balance in Idea network. So here is the solution for tranfering balance in idea. For Idea Balance Transfer trick, just do the following. You can Transfer 10 to 50rs with this trick. I am not sure if this trick is working in all the states. so try it at your own risk.